Isn’t it time you let Maid2Maid make your house look good from top to bottom? Welcome to Maid2Maid, a local family owned business in Cheadle Hulme, Stockport. We are a small business with plenty of hands-on experience of giving a touch of sparkle back to homes, offices and commercial business premises in Stockport and beyond. We cover areas including Bramhall, Cheadle, Cheadle Hulme, Edgeley, Heald Green, Hazel Grove, Marple and Poynton. We offer you a high-quality cleaning service that gives you the winning combination of affordability and convenience, and guarantee you will be amazed by our exceptional cleaning service. We are totally customer focused in everything we do, and so offer a tailor made service that fits your schedule. Whether you want your entire home or office cleaned, or you just want your carpet and upholstery refreshed, our hand-picked specially trained staff will get the job done. All our staff are fully vetted and trained to the highest professional standard before they are allowed to wear our uniform and enter your premises. Our staff are also insured and are taught to follow proper procedures and ensure each task is completed to the highest standard to ensure that our customers receive the impeccable clean that they deserve. We also know that every job is different, and so we do our utmost to arrange the same cleaning team attends the same premises if booked on a regular basis, so that they quickly become accustomed to the individual customer’s needs. We believe our service is second-to-none, and we offer it at a really affordable price. Don’t settle for anything less than a Maid2Maid clean. Please give Paul or Shirley a call on 0161 217 1332 or 0161 221 1763 to discuss your specific cleaning requirements, and to hear about our great offers. You can have your home professionally cleaned by trained staff for less than what you think, we guarantee to beat other leading companies and not cut corners, we run a small, very affordable, and competitive business that is very much customer focused. The cleaning products used in your home or workplace can have a dramatic effect on you and your family’s health. By using only eco-friendly cleaning products, with Maid 2 Maid Cleaning you are guaranteed a deep clean without any potential health risks. What’s more, through sanitisation we can significantly reduce and kill the harmful germs and bacteria that can make you very sick. This ensures the removal of micro-organisms which can lead to infections such as e-coli, salmonella, listeria and the cold virus. 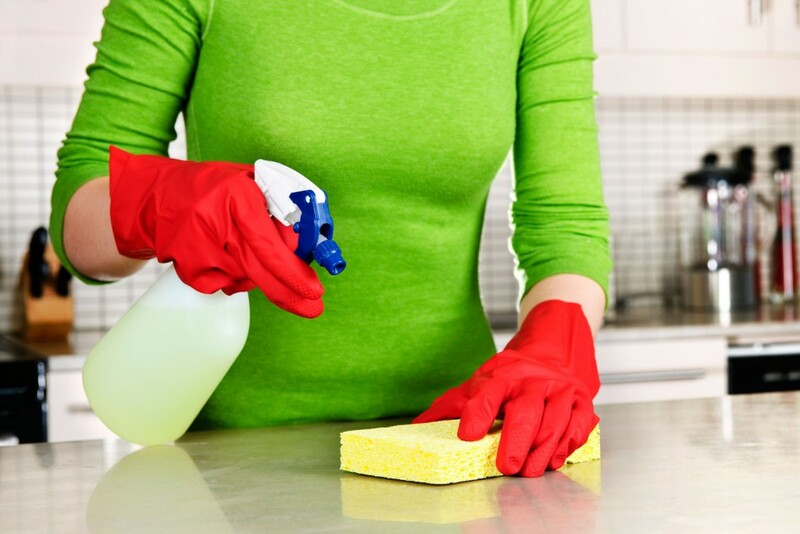 It is not necessary to use damaging and toxic chemicals for cleaning. The same level of sanitisation can be achieved with healthier alternatives that are better for you, and better for the environment. We are a small business with plenty of hands-on experience of giving a touch of sparkle back to homes in Stockport and beyond. We cover areas including Bramhall, Cheadle, Cheadle Hulme, Edgeley, Heald Green, Hazel Grove, Marple and Poynton. 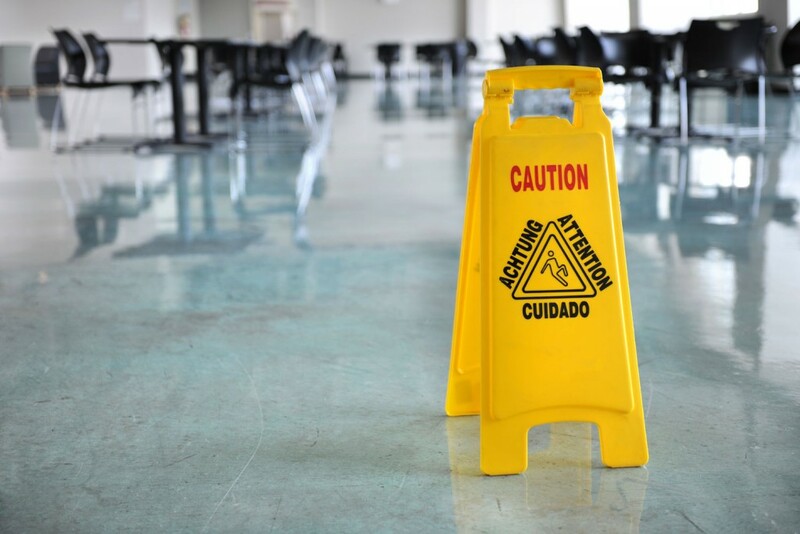 Keep your business in pristine condition with commercial cleaning contracts from Maid 2 Maid Cleaning. Whether you need on-going office cleaning or flexible contracts for your rental properties, we can get the job done to a high standard and at a great price and all our work is fully guaranteed for your peace of mind. All commercial and office cleaning is undertaken with eco-friendly cleaning products, ensuring a healthier finish for you, your clients and your colleagues. We offer a very professional cleaning service to all types of small commercial properties and is tailored around each clients requirements, we will ensure all your cleaning needs are completed to a very high standard leaving you to focus on your business, working evenings and weekends if necessary, by working closely with our clients we will be able to offer you a tailor maid office or shop cleaning solution. It’s a well known fact that a cleaner working environment promotes work productivity and a safer working environment, and we guarantee you won’t be disappointed with our service. All our staffs are fully vetted, CRB checked, uniformed, insured and trained to a high professional standard. We offer very competitive rates with excellent customer service and all our work is fully guaranteed. Attempting to clean an industrial oven can seem daunting and may present a health hazard if professionals are not consulted. At Maid 2 Maid Cleaning we can provide you with comprehensive assistance. From a one-time oven clean to regular oven cleaning, our team are the helping hand you need. We can also help you clean your domestic oven, just give us a call today. Each cleaner has been fully vetted, insured and trained to a high standard. If you need help with oven cleaning in Cheshire or Greater Manchester now, please get in touch. Have you oven looking good as new with our professional oven cleaning service. 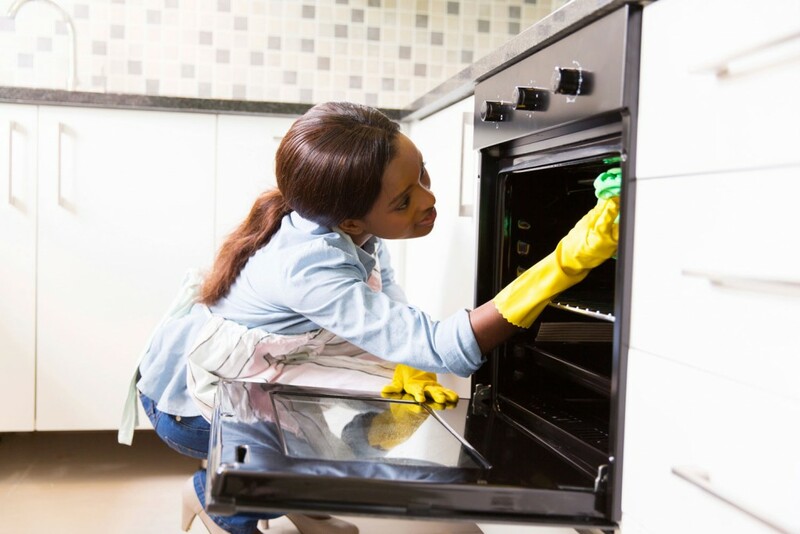 Whether you need a deep clean or a once over, our professional team will clean your oven quickly and efficiently. To leave you with more time to cook for your customers. We can offer you a professional carpet cleaning service which only uses the best equipment available. You can rely on us to provide you with impressive results each and every time. Our services are fully insured and 100% guaranteed. For your peace of mind each member of our team is fully trained, insured and uniformed. 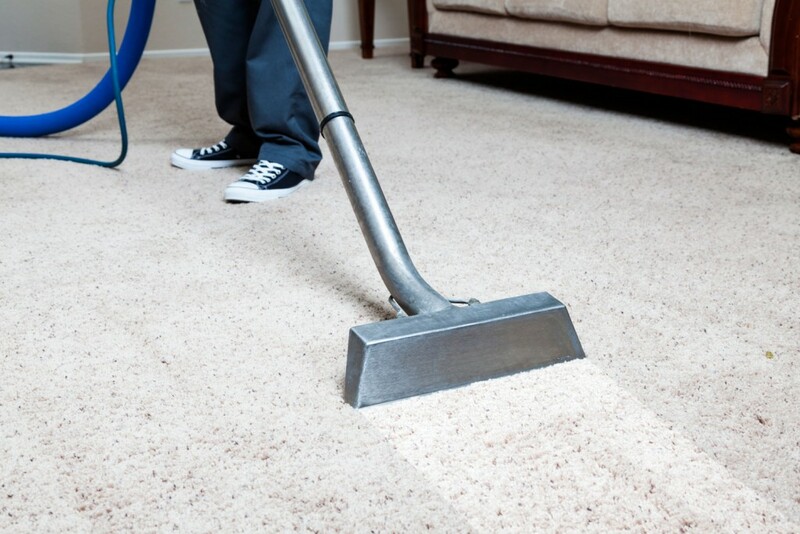 There are a number of health benefits in cleaning your carpets every 6 months. Dirt, grime and bacteria can collect in the fibres of you carpets, especially if you have pets. Get in touch with us in Greater Manchester for carpet cleaning that goes the extra mile. At Maid 2 Maid Cleaning, we only use professional and trusted carpet cleaning methods. Our commercial hot water extraction systems ensure that all harmful bacteria’s eliminated and indoor air quality is improved. We can extend the life of your carpets, offering a healthier appearance and unrivalled cleaning results. Landlords, letting agents, restaurants, nursing homes and landlords! We are all too aware of rental properties that are left in a state when clients move out leaving behind rubbish and in some cases unwanted furniture and belongings, and all too often leaving the property in dis-repair. We offer a “One call does it all” service in which we will take care of every aspect of your property, this includes; oven cleaning, carpet and upholstery cleaning, painting and decorating, jet washing and weed treatment, general cleaning and deep domestic cleaning, this ensures that you will have your property back on the rental market in minimal time to avoid losing valuable income.